At Central Ohio Appliance repair we take great pride in our work for you and your neighbors in Dublin, Ohio. We have trained appliance service technicians that cover different regions of Columbus and the surrounding suburbs, and Dublin falls into our North region. When an everyday household appliance gets sidelined, we understand the paramount demand to swiftly get it back in action. Our experienced repair team is trained to serve you quickly and get your refrigerator, dryer, washer or other appliance up to speed and back in the game. Central Ohio Appliance Repair is well-versed in all major name brands, including General Electric, Maytag, Whirlpool, Bluestar, KitchenAid and many others. We have been adding new names and appliances to our catalog of repair services since 1975! When a refrigerator begins to fail, there is more than just the cost of the appliance to consider. The food in the refrigerator and the freezer can account for many hundreds of dollars, which always makes refrigerator repair a high priority for us. Be certain to inform our technicians of the symptoms you are experiencing with your refrigerator or freezer when you call. Water and electricity are a very dangerous and sometimes lethal combination. Always call a professional technician immediately for washing machine repair if you start to see symptoms of your machine not working properly. 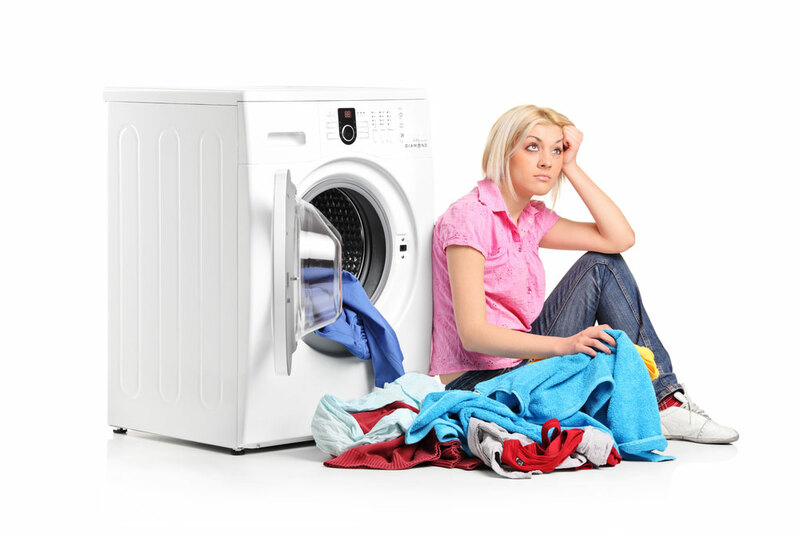 With the expense of potential damage from flooding, clothing, and high replacement cost of the unit, it is important to call an appliance service technician with the experience to repair your washing machine as soon as you see signs that it is not working properly. Recent technology and options have been added to appliances to improve features and convenience. Many such features rely on electronics that can fail and simply need to be replaced when the appliance is serviced. Often, dryer repair consists of belt replacement or cleaning out filters and vents for optimum operation. Our service technicians are trained to quickly diagnose and repair your clothes dryer so that it runs the way it should. We have experience and training to service all major brands of appliances, and the expertise to fix them properly. While it may seem to be common sense, we offer services with a motto of “If it is less expensive to repair, then don’t replace it!” However, in the rare circumstance that repair exceeds the cost of a new machine, we will always do our best to inform you and break the news gently.